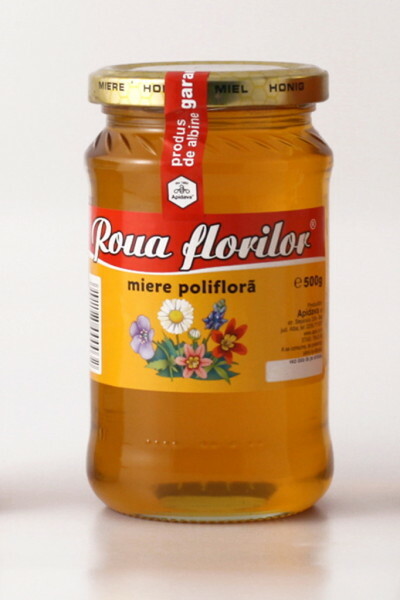 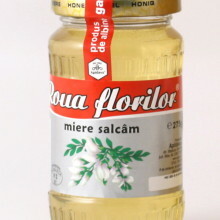 MULTi-FLOWER HONEY (Wild flowers honey) is quite bright with hues of amber. 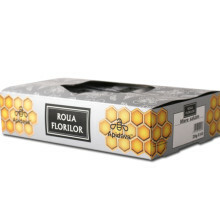 The smell shows a well-established bunch of hues that is obvious by the multi coloring ranges. 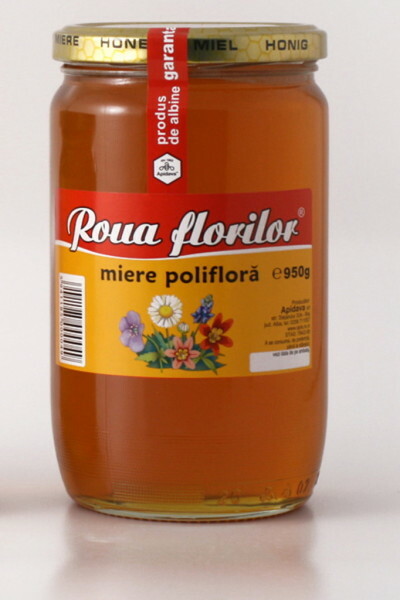 The variety of pollen from which is made, gives to this honey also a rich content of vitamins and minerals, so it is recommended for the nourishment of children and older people. 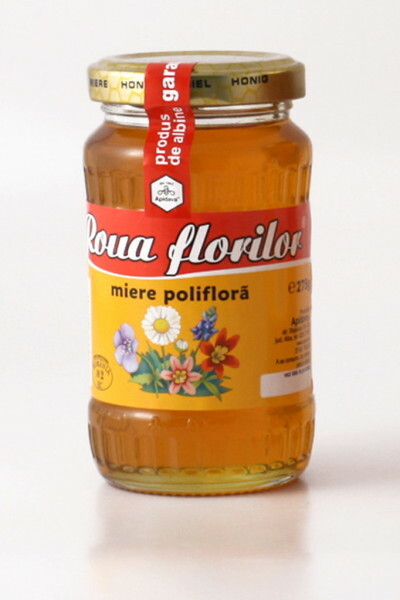 Due to the growth hormones that honey contains, it helps to a quicker heal of wounds and burns. 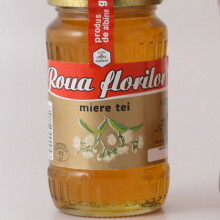 Burns that are dressed immediately with honey heal well, without infection, and also with less scarring that after most treatments.